LAST weekend’s redemption round saw every losing team from Round 1 get their revenge. Saturday kicked off with the Magpies getting the goods over the Queen Ants. Sunday had three games of payback, starting off with Nightcliff’s upset win over St Marys, as the Tigers scored their first victory for the season. At Gardens Oval, the Wanderers toppled the Razorbacks, who have been in poor form of late. The heavyweight bout between Darwin and the Southern Districts was a tight duel, but the end result was the Buffettes defeating the Crocs by one point. In the first quarter, Pint applied the pressure to keep Palmerston to a single behind in the first term. In the second quarter, the Magpies awoke to match the pressure of the Queen Ants. Palmerston’s Natasha Medbury was quieter than last week, but it didn’t stop her from kicking a pair of majors and being ranked among the best players on the day. Under 18 representative, Tabitha May produced another consistent performance as she headlines a number of talented youth girls donning the black and white banner. As for the Queen Ants, forward, Kristen Smits was goalless again and Katie Streader was barely sighted. The Magpies currently sit second on the ladder, but they will be tested this week against a well-rested Waratah. It will take a big performance to stop the Warriors, but if the Magpies can pull it off, they will prove to the competition that they are a real finals contender. For months, Nighcliff was screaming for a saviour, and in Round 10, Chloe Scheer answered the call. 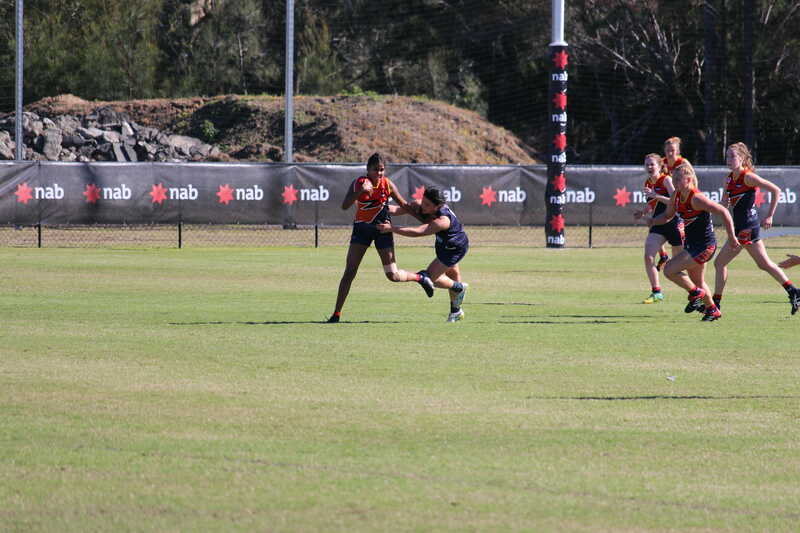 The recent draftee of the Adelaide Crows made an astounding debut, kicking four goals for the Tigers. However, she was not the hero of the day, as that privilege belonged to Emily Wolsey, who kicked three for the day and played out every quarter of the game. The Saints were nothing short of stunned from the opening bounce. They would have been expecting an easy win, but the Tigers denied them all day. 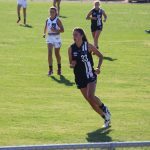 Natasha Dunn-Richards was a shining beacon for the Saints up forward. 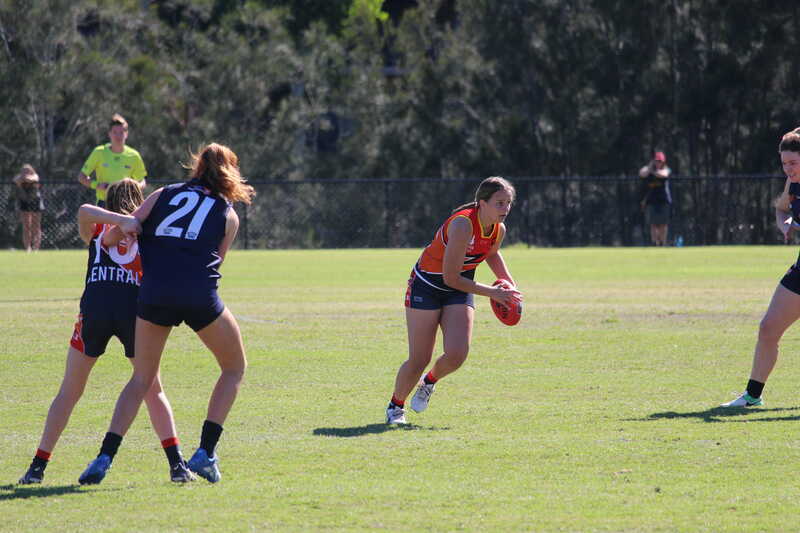 She finished with three for the day while Crows draftee, Danielle Ponter also had a solid game. The Saints have struggled this year to reclaim their competitive nature from last season. The Eagles have got their second win in a row, as Tracy Village continues to fall down the ladder each week. The game may have started off with one goal a piece, but in the second term, the Wanderers kicked away to a 22-point lead. Remarkably, the Eagles would not score for the rest of the game as the Razorbacks played catch-up. Kristy Irvine played her heart out and kicked two for the day, but the support was not there for the Razorbacks star, and another defeat was handed to Tracy Village. The Eagles took a nap in the second half, yet the Razorbacks didn’t take full advantage of the situation. Earlier this season, Tracy Village beat the Eagles by 33 points. Questions of where that team has gone still remain. The main event of redemption round saw the Buffs and the Crocs fight out a close game at TIO Stadium, but it was the Buffettes who snatched the win by a single point. The game was a battle of the backlines in this match. Lateesha Jeffrey of the Districts and Nicolette Dunn of Darwin were causing defensive headaches at both ends of the ground. Goals were scarce in this game, but in the dying minutes of the last term, Kylie Duggan pushed forward to seal the win. Darwin young gun, Dominique Carbone was awarded best-on-ground for her performance in the midfield in her third game for the year. Darwin was fortunate with three straight goals, but the Crocs’ lack of goal accuracy finally came back to bite them. Charles Deegan has been a weapon for the Districts up forward, but with Tayla Thorn absent on Sunday, Deegan’s influence was small against the Buffettes. The Crocs have the bye this weekend and will not play until January, meaning they will have ample time to recover as they head into Round 12. 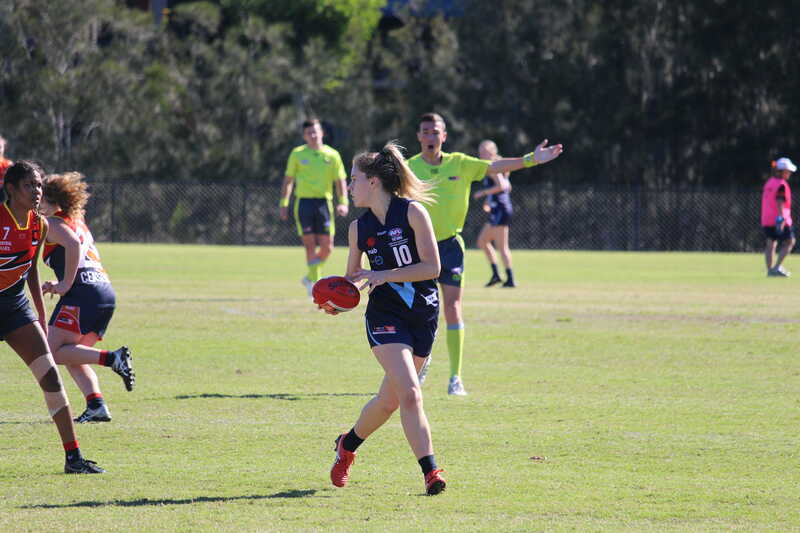 THIS week, Darwin will be hoping to knock off Pint at the top of the Northern Territory Football League (NTFL) Women’s ladder. Waratah will also be looking to swoop in with a big win over Nightcliff. In other matches, Southern Districts take on St Marys and Tracy Village does battle with Palmerston. Southern Districts came off their first loss of the season last round, so they would be keen to bounce back. But with St Marys coming off a Round 1 win and a bye, the fresh legs could run down the Crocs. They will have to keep an eye on Jaylene Boundry, who kicked five majors to kick-start her season for St Marys. The Crocs will also have to return to their Round 1 form, when they beat the Darwin Buffettes. 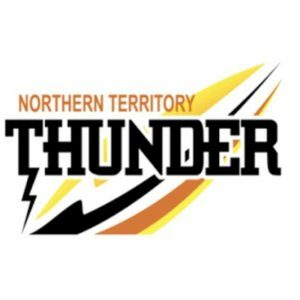 NT Thunder trio, Lateesha Jeffrey, Tahlia Holtze and Tayla Thorn will be key if Southern Districts are to secure their second win of the season. Ladder-leader, Pint comes into Round 3 off the back of two close wins. The Queen Ants won their first two games by a combined margin of seven points, so they would be desperate to get a big win on the board. But the Buffettes would be keen to continue their winning form, after defeating Tracy Village last week. The Queen Ants will need to keep an eye on Jasmine Anderson and NT Thunder player, Machaelia Roberts, who can be damaging at their best. For Pint, expect Kristen Smits and Erin Hetherington to continue their good form, while NT Thunder player, Katie Streader will need to step up to secure a win on Saturday. This game could get ugly, with last season’s premiers going up against the reigning wooden-spooners. The Tigers suffered a big Round 2 loss against Palmerston, going down by 87 points. Waratah, on the other hand, kicked off its 2018/19 campaign with a win and as expected, NT Thunder duo, Sue Nalder and Madeline Gault played a part in the win. If these two get going at Gardens Oval, it could prove damaging against an inexperienced Nightcliff line-up. Hopefully Sophie Hatzismalis and Hannah Turnbull can stand up for the Tigers in Sunday to secure an upset win. Palmerston comes into the match with the momentum after an 87-point Round 2 win against Nightcliff. Tracy Village on the other hand, experienced its first loss of the season, going down against the Buffettes. Despite this, the Razorbacks can take some confidence going into Round 3, with Kristy Irvine and Debra Bree Bonde playing some good football. But they will have to watch out for Central Allies Under-18 representative, Janet Baird, who has been on fire in the first two rounds. She has been named in the best in both of her games, and followed up her one major in Round 1 with four goals in Round 2. 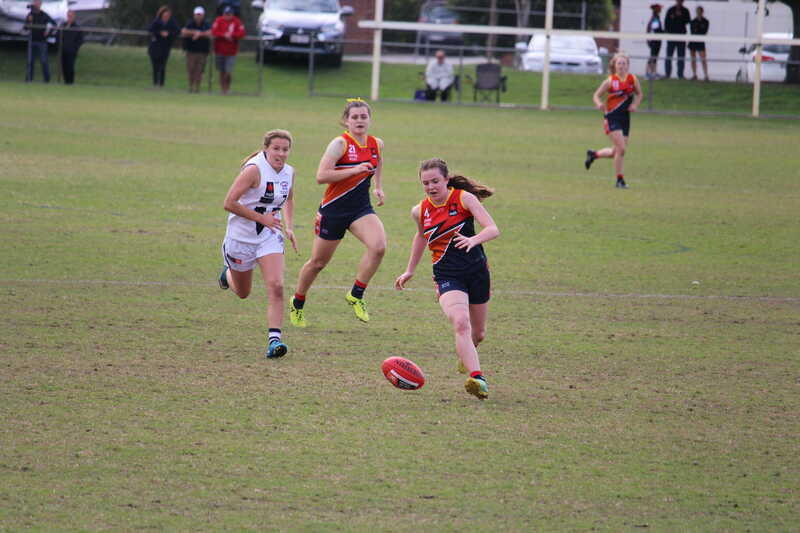 Under-18 teammate, Tabitha May could also be a dangerous player, coming off a standout performance last week.